Hi! And welcome to Ramona Nicolae Photography! Thank you for stopping by :) If you would like to see Ramona in action photographing wedding clients please watch this video and meet your wedding photographer! You will get a little bit more insight about how we do things, who our team is and the dynamic of our photoshoots. 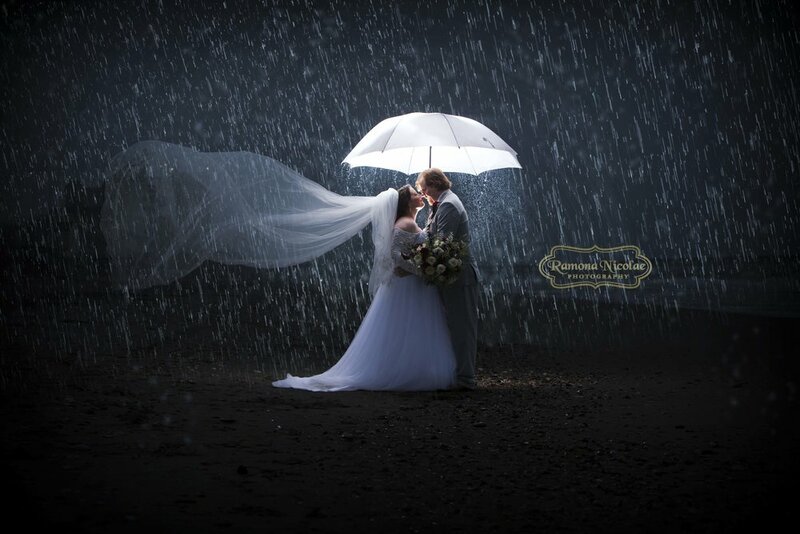 Myrtle Beach Photographer Ramona Nicolae specializes in wedding photography, family photography and real estate pictures. Ramona has a wonderful reputation in Myrtle Beach for luxury, elegant and innovative photography that adheres to a photojournalistic style with an exquisite personal approach. Ramona also offers the unique experience of underwater photography for those who love the magical look of underwater serenity images. 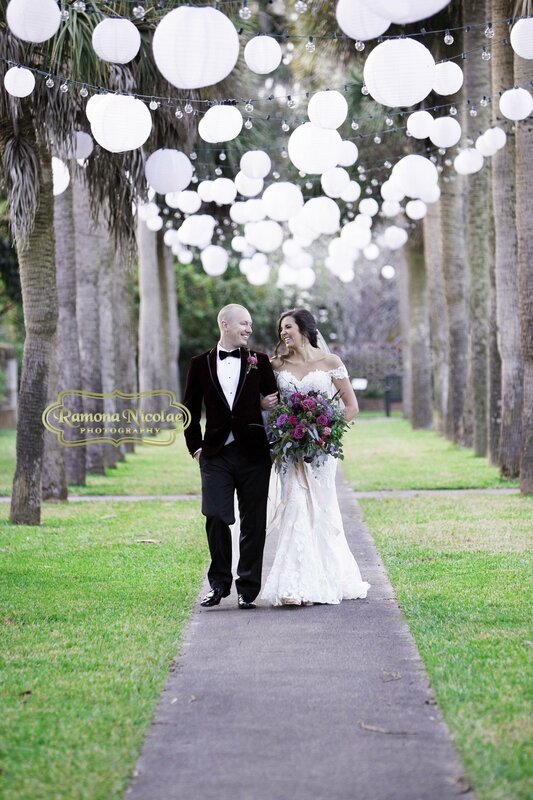 Ramona Nicolae Photography will give you an authentic experience for your wedding photography while delivering an outstanding customer experience. 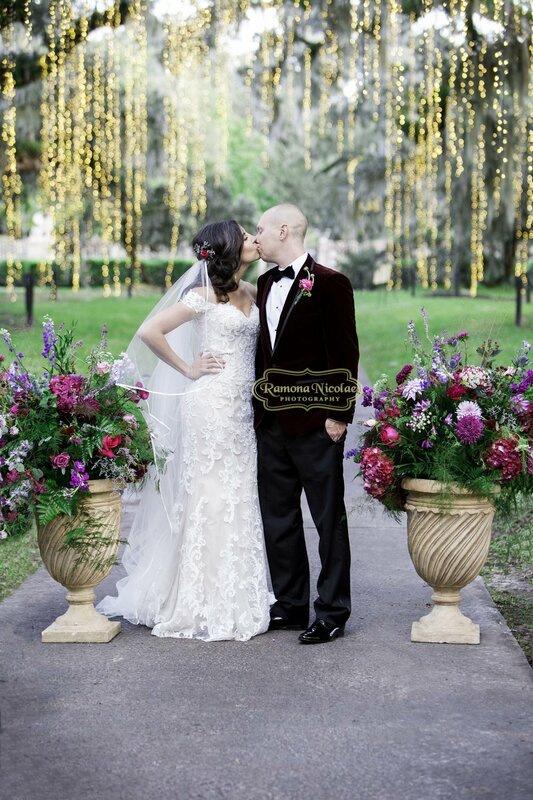 Ramona is one of the most trusted names in the MB wedding industry with an excellent A rating from the BBB as well as yearly awards won for Wedding Wire's Couple's Choice Awards and The Knot's Best of Weddings as well as the only Myrtle Beach wedding photographer to win Woman's Magazine Gold Medal Award in 2017. To follow us on social media, please check the Facebook and Instagram pages. STYLE: As a South Carolina photographer with a southern feel and style Ramona Nicolae is eager to discover and capture the joy, raw emotional moments and lovely little details that make every portrait unique. Ramona is a storyteller who is dedicated to immortalizing your best moments by providing you with timeless images that will be cherished by you and your loved ones for generations to come. 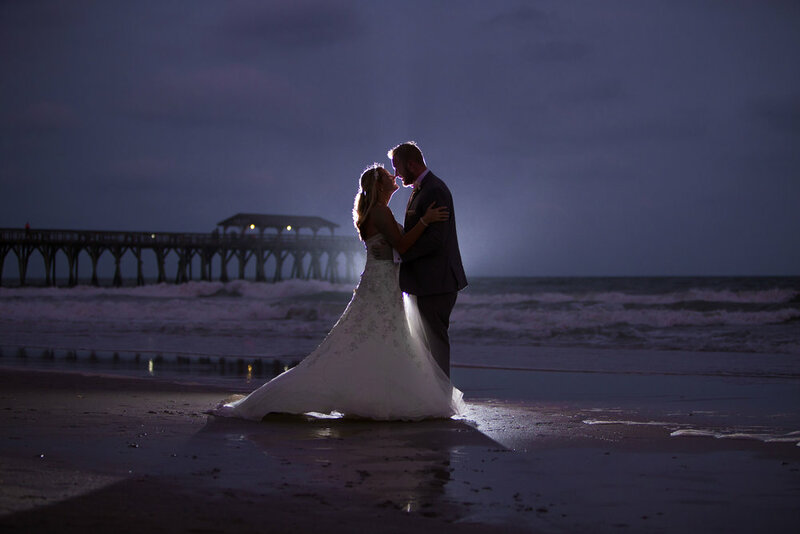 SERVICES OFFERED: In addition to wedding photography, Ramona Nicolae Photography also offers underwater photography, professional headshots, family portrait sessions, real estate photos, and photo booth services in the Myrtle Beach area. 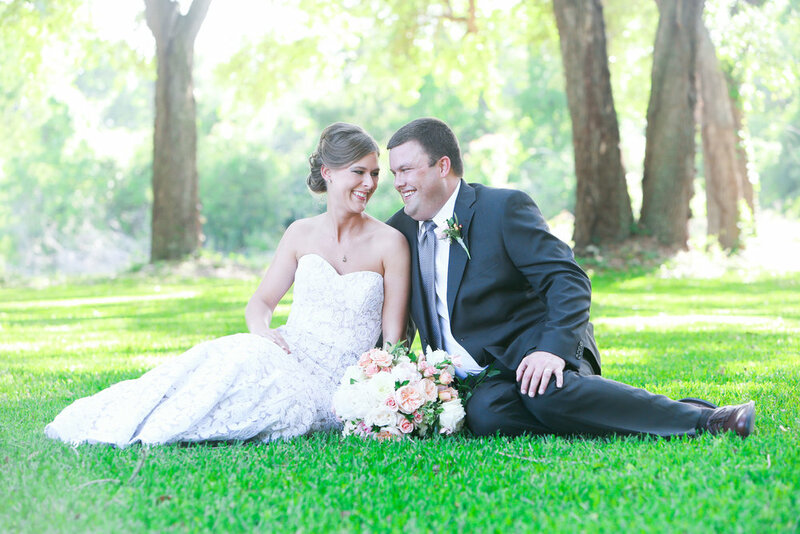 LOCATION/TRAVEL: Ramona will travel just about anywhere in the world to cover your wedding, take your portrait, or cover an important life event. Ramona is available to travel taking real estate pictures in Myrtle Beach, Murrells Inlet, Pawleys island and Norh Myrtle Beach area.